An ergonomic base with a comfortable footrest, available in several models. 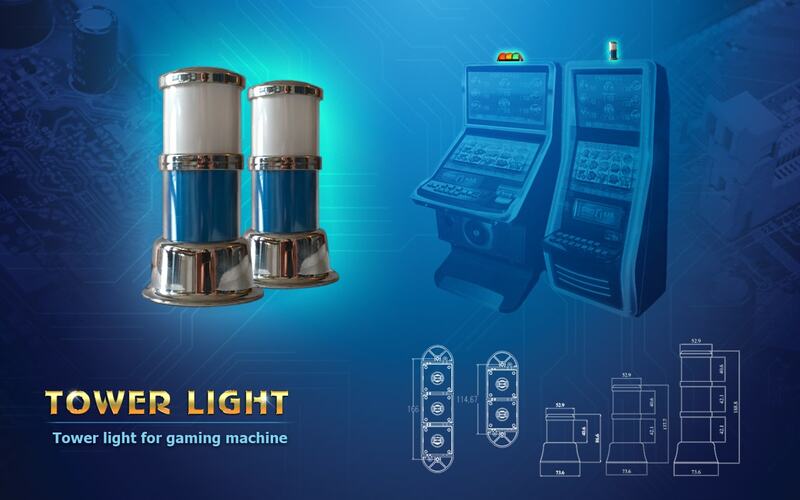 It is used in upright gaming machines to achieve the required ergonomic height of the machine. They can be made of wood, metal or other materials, depending on customer preferences. 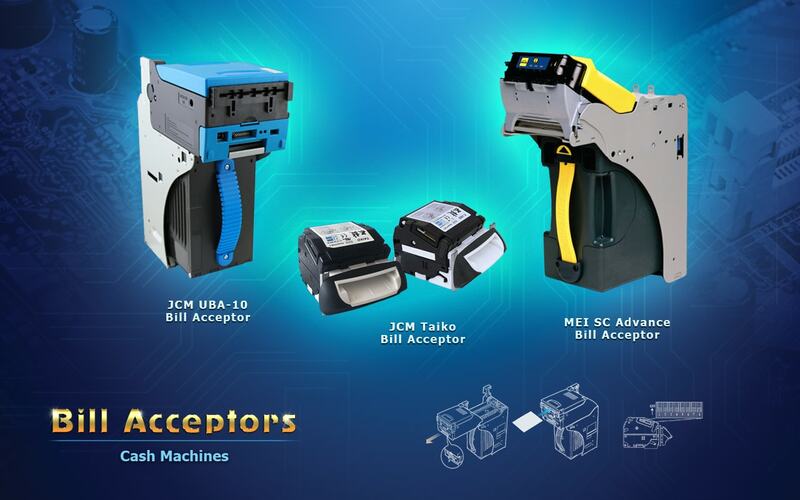 The most commonly used by Proxima-3 bill acceptors are made by JCM and MEI. The devices are characterized by reliability and security of validation, they have removable banknote storage containers and an effective anti-stringing mechanism as well. 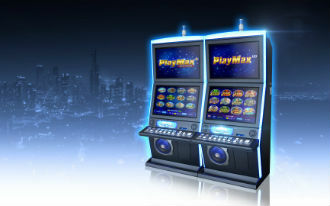 Proxima-3 gaming machines are also compatible with other bill acceptors, operating under the ID 0003 Protocol. 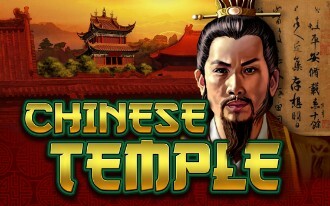 The company offers different button sets for its gaming machines. 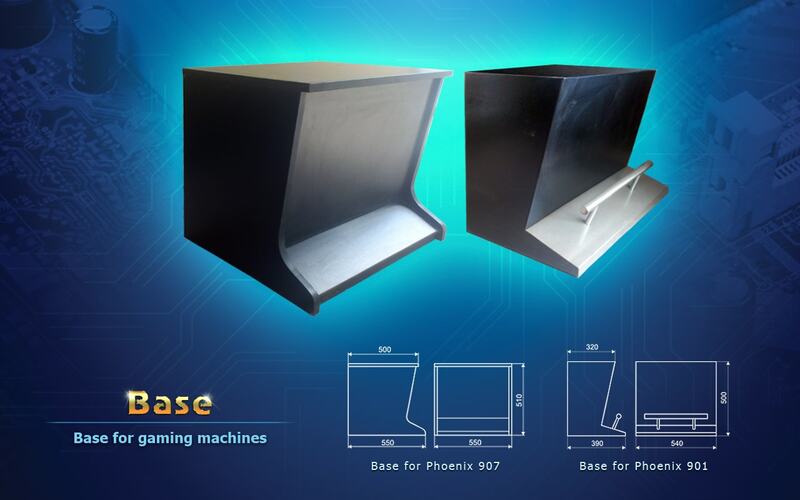 Depending on the customer’s preferences for appearance and function, buttons from different manufacturers are provided along with spare parts and full service of the respective Proxima-3 machine. An additional mechanism that can be built in if desired by the customer. 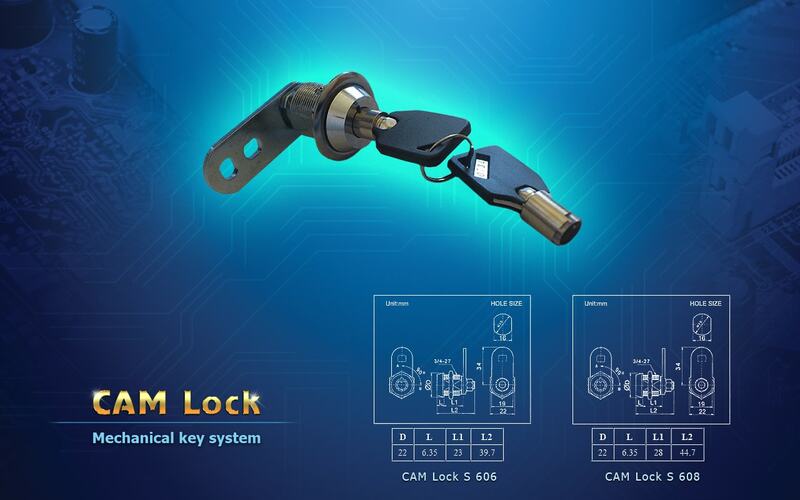 Key locks are available in several models with different sizes and security levels. 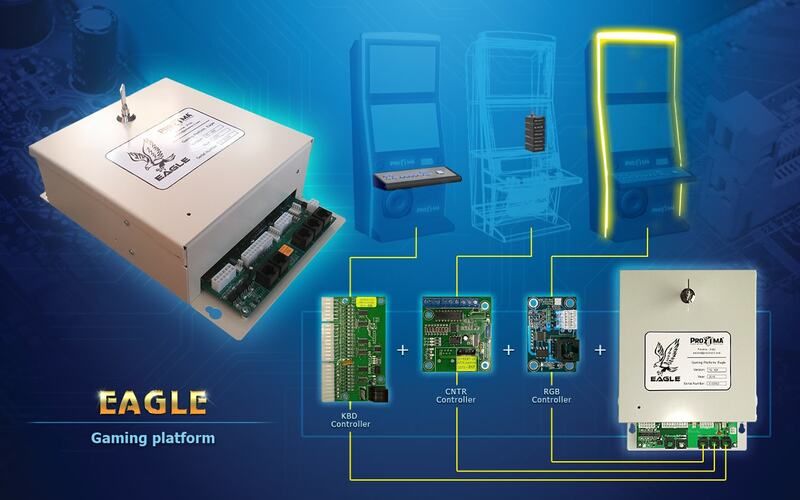 Hardware components that allow various game devices to be included in the game controller. 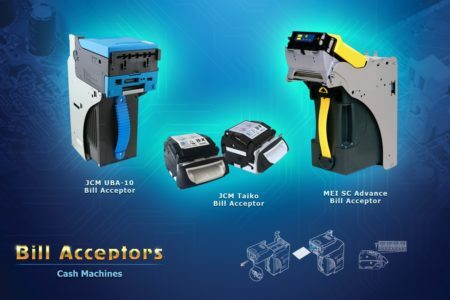 Depending on their interface and compatibility, they can be added as options to increase the machine’s capabilities. Spare part of the company’s machines. Each Proxima-3 gaming machine can support up to 6 electromechanical counters to count the number of games, bets, sums and profits. 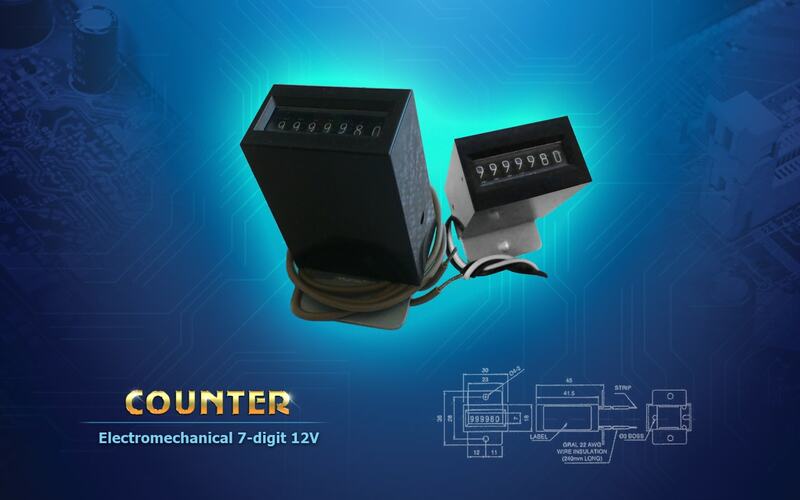 This Model 7-digit micro count totalizer consists of an electromagnetic drive and a mechanical digit roller system. The electrical pulses applied cause the digit rollers to increment. 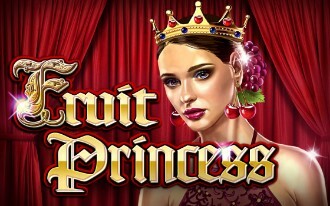 This is a new generation of gaming platform by Proxima. 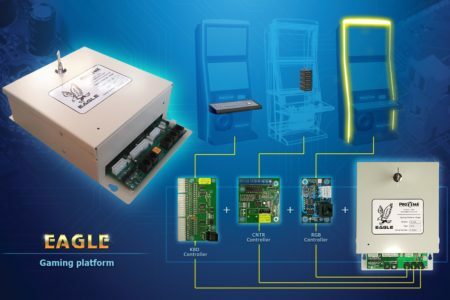 “Eagle” features a more powerful gaming controller, reduced gaming volume in the gaming machine and a more simplified power supply. 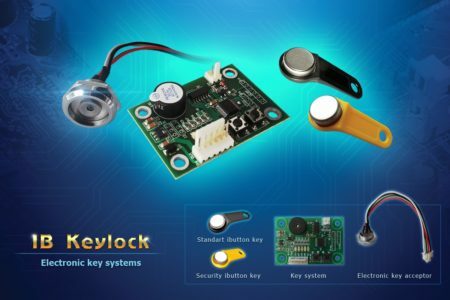 The set also includes improved hardware elements for keyboard control, electromechanical counters and LED lights on the machine’s body. 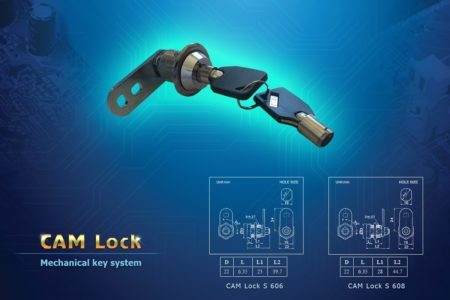 There are two models of electronic keylock systems, which can be installed in Proxima’s machines by the customer’s request. 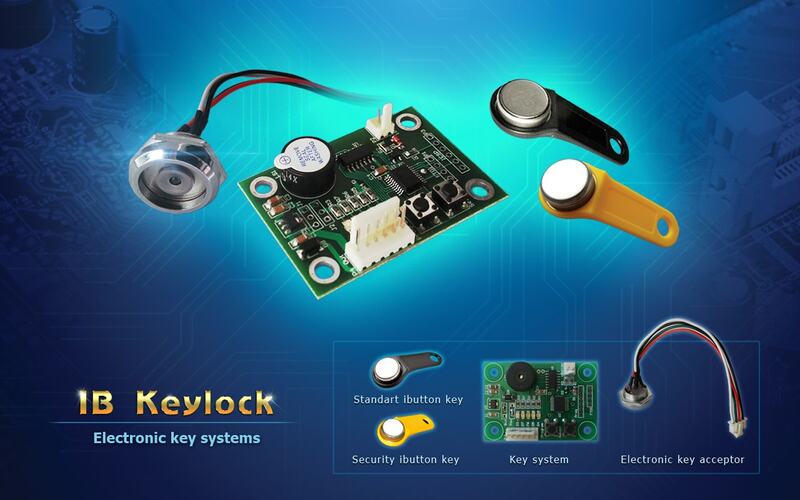 A four-channel 12V electronic lock with either a standard electronic key or a security key produced by the company. The Proxima`s security system protects the I-button’s code from hacking and its use for malicious purposes. 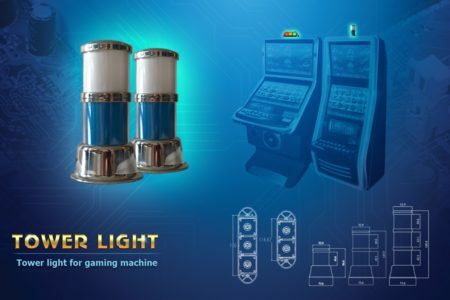 Depending on the models of the gaming machines and the customer requirements, several types of power supply units can be used. 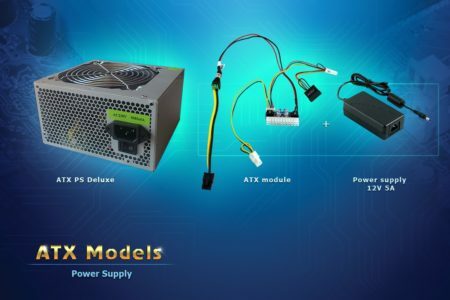 ATX PS Deluxe – A power supply unit with a Temperature Control Fan. AC 230V / 50Hz. 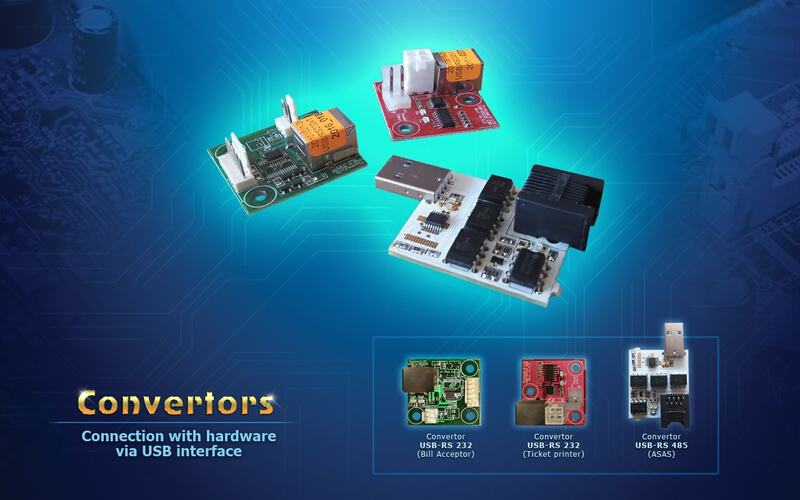 Compatible with all types of processors and motherboards. A 120mm fan for best overall airflow and heat dissipation. ATX power module including a 12V adapter. The classic tower light is standard for upright and slant top cabinets. Тhe most commonly used tower light consists of a chrome frame with color inserts. 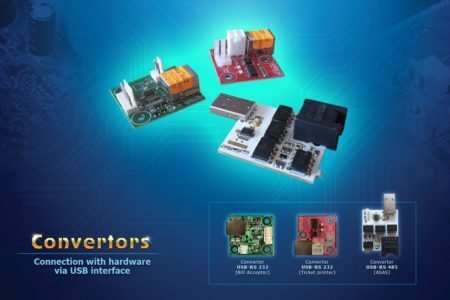 Additional color foils are included in the box (orange-blue) with a molex connector. The white shield foil is made of a special heat resistant Formex material. All Classic tower lights are standard including UL approved wiring, separate ground strap and are fitted with 12V – 3W 10mm wedge base lamps.